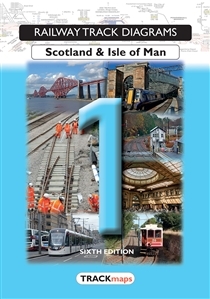 Book 1 – Scotland & Isle of Man covers the network north of the Border (generally as Network Rail’s Scotland Route), the railways of the Isle of Man and various Heritage lines. 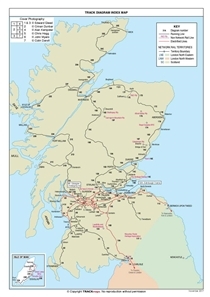 It also includes the SPT Subway in Glasgow. Now in 6th edition (the first having been published in 1988).